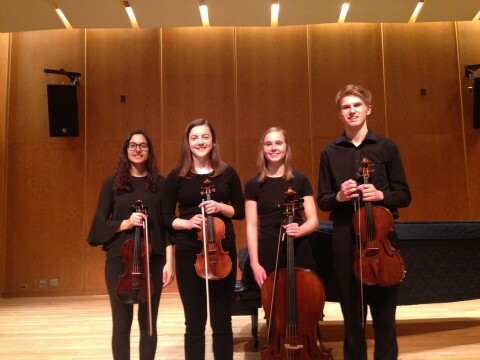 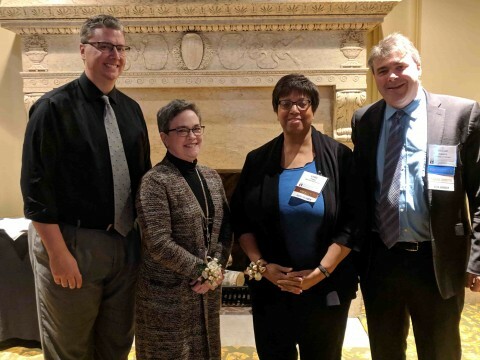 MASTA is a state chapter of the American String Teachers Association (ASTA). 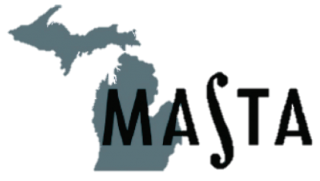 Michigan has one of the largest and most active state ASTA chapters in the US. 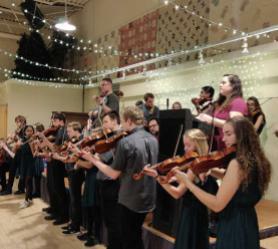 The American String Teachers Association promotes excellence in string and orchestra teaching and playing. 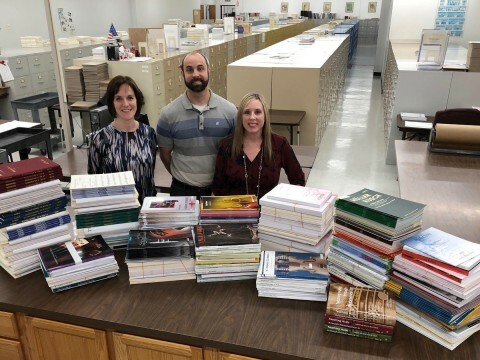 ASTA pursues its mission through an open sharing of ideas; benefits, services, and activities responsive of the needs of all members; development of strong state leadership and chapters; enhancing the image and visibility of string teaching and study; advocacy for string education; and an inclusive community of string teachers and players. 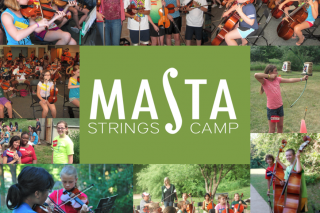 The MASTA String Camps provide young string students with the opportunity to have a specialized camp experience on their instrument in a relaxed, fun, and encouraging environment. 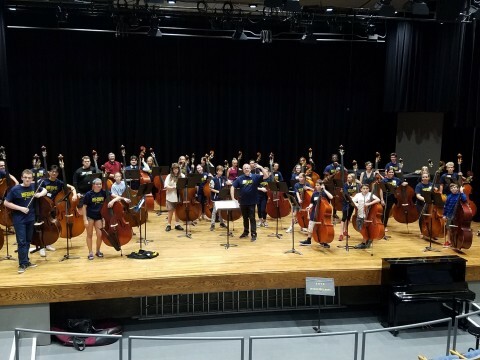 While at camp students participate in orchestra, sectionals, small ensembles, as well as electives and recreation activities. 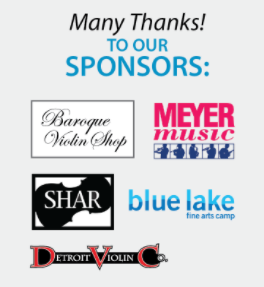 A special thank you to our sponsors for the 2018-2019 school year.